Company: Petroliam Nasional Berhad (PETRONAS) Skills: Drilling Manager, Drilling Engineering Other Skills: Minimum Master’s Degree in Engineering. A PhD holder would be an advantage Experience: 5 + Years Education: Masters Degree Location: Kuala Lumpur, Malaysia Status: Active No location/work authorization restrictions found. 3. 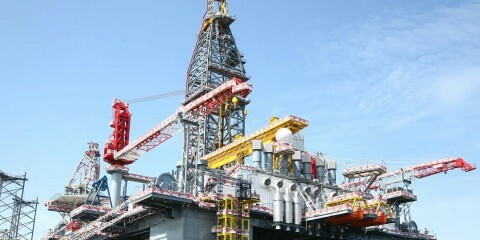 Plan and implement drilling operation by preparing detail plan, risk assessment and mitigation, monitoring progress, analyzing non-productive time and recommending remedial action to ensure meeting performance target and compliance to health, safety and environment (HSE), regulatory and standards requirement to contribute to overall project economic. • Minimum Master’s Degree in Engineering. A PhD holder would be an advantage. 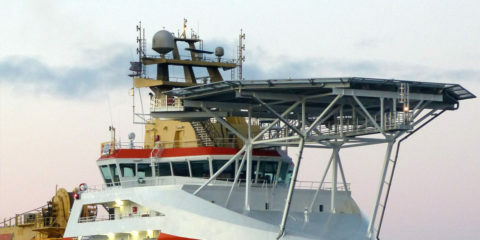 • At least 5-7 years of experience in oil and gas exploration, development and production activities. • Possess good understanding of upstream operational requirements, value drivers and role of technology in achieving upstream business success. • Good awareness of subsurface technologies such as in the field of geoscience, petrophysics, production technology and reservoir engineering. • Possess excellent soft skills in decision making, relationship building, communication and networking. Petroliam Nasional Berhad (PETRONAS) is Malaysia’s fully integrated oil and gas multinational ranked among the largest corporations on FORTUNE Global 500. Operating our core business in the Upstream and Downstream sectors, we are present in more than 65 countries since first incorporated in 1974. 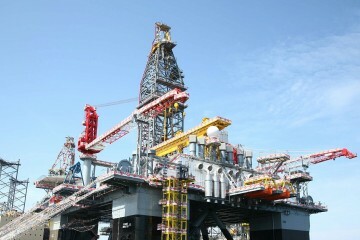 We are among the top five oil and gas companies (in terms of production) and the most profitable company in Asia. We steadily drive for new solutions and continue pushing boundaries to manage new realities and add value to oil and gas resources in a manner that carefully balances commercial, environmental and social considerations.